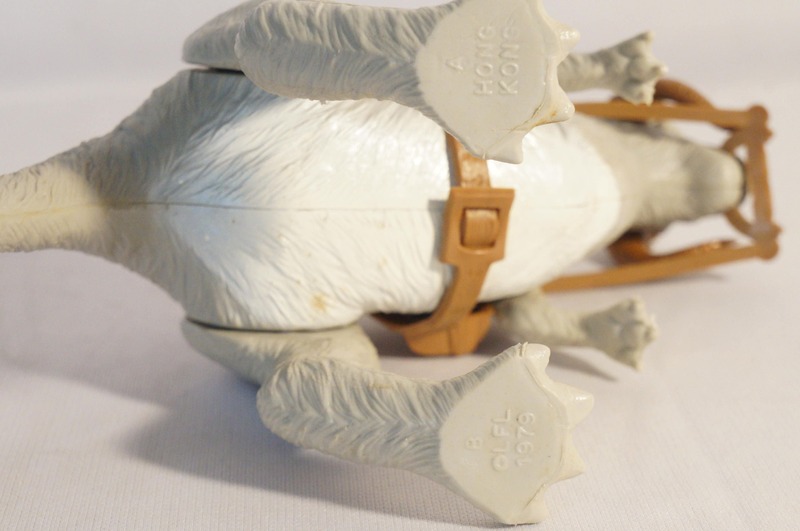 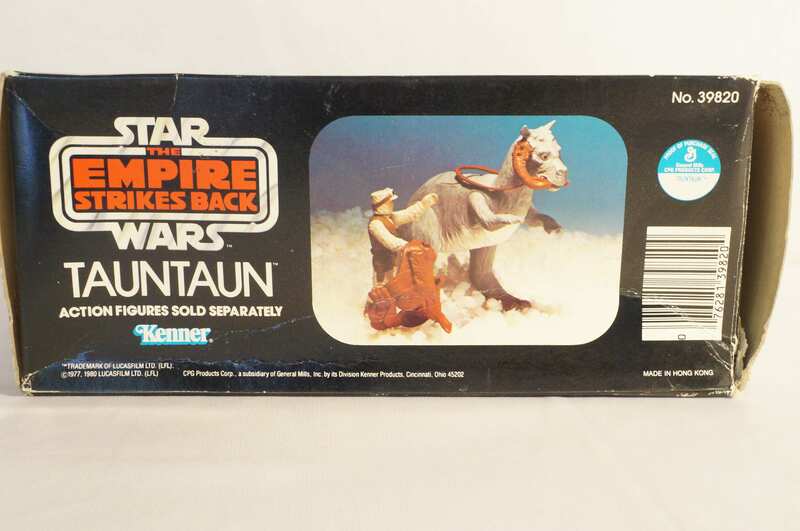 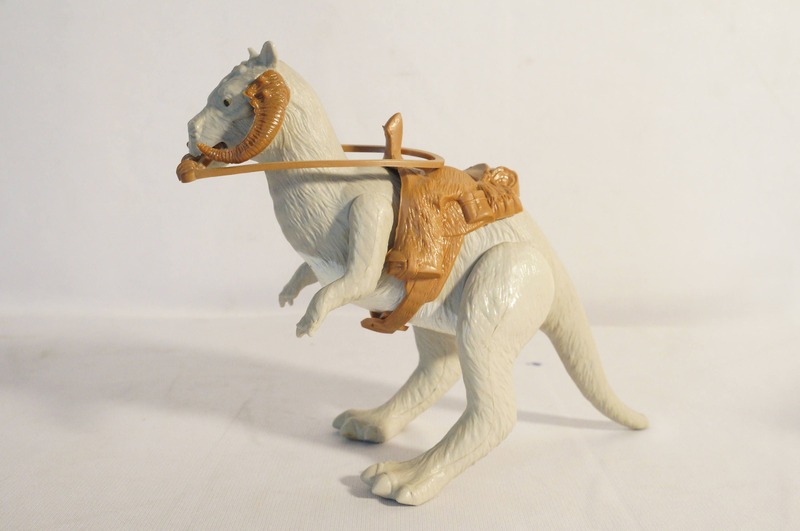 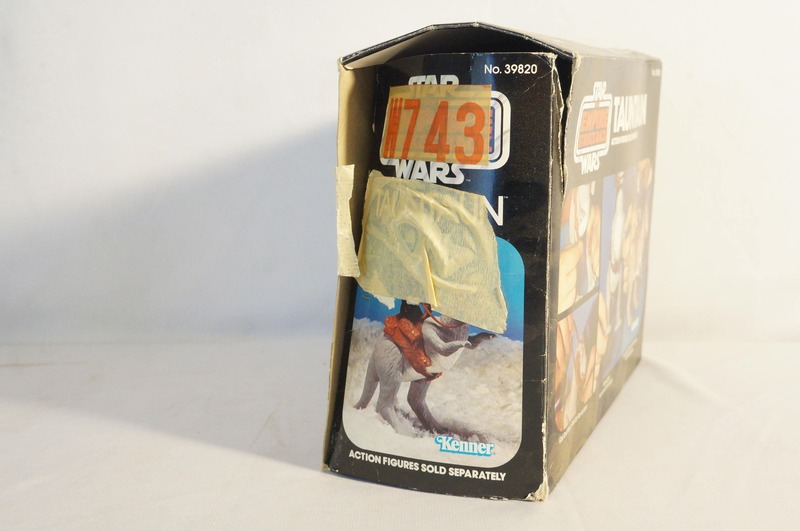 Kenner 1979 Star Wars Empire Strikes Back Tauntaun MIB! 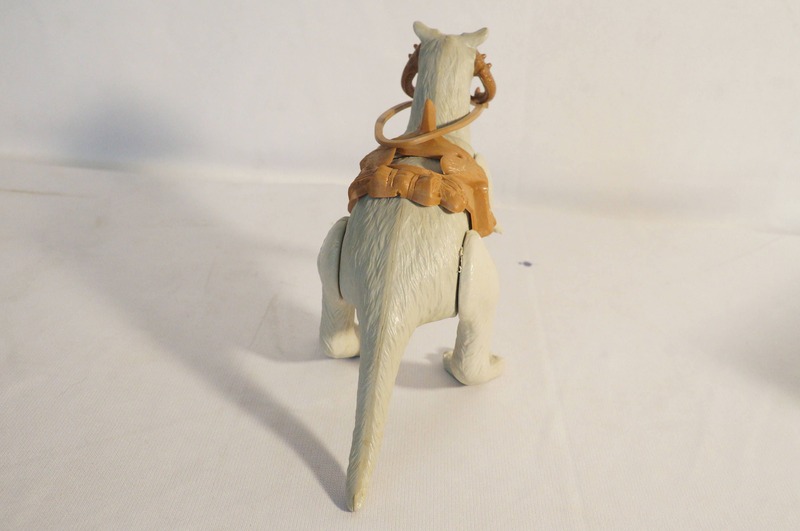 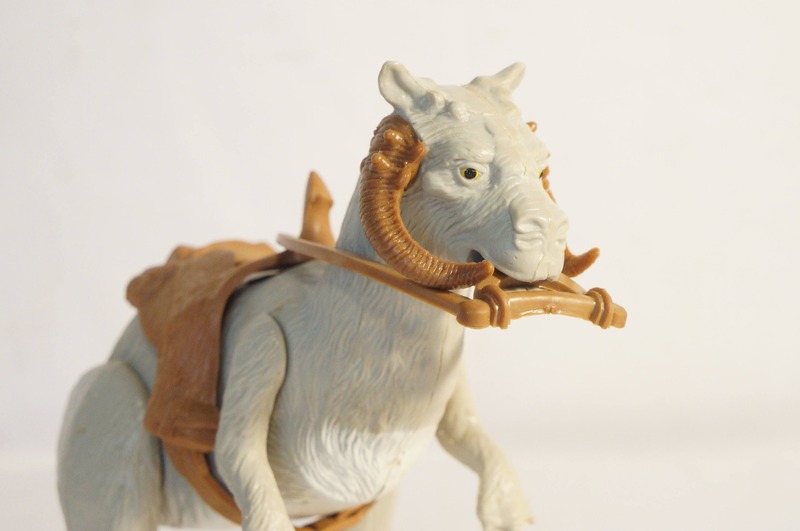 Tauntaun is ready for a home for the holidays! 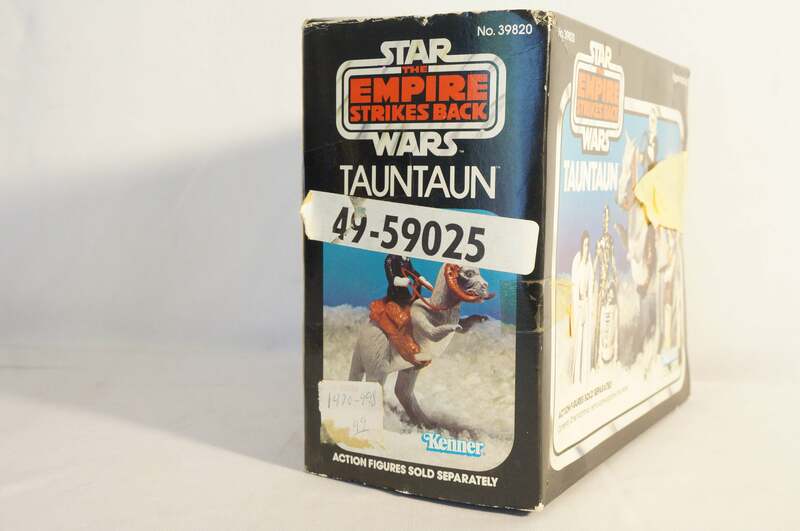 Box is vibrant, shows some wear. 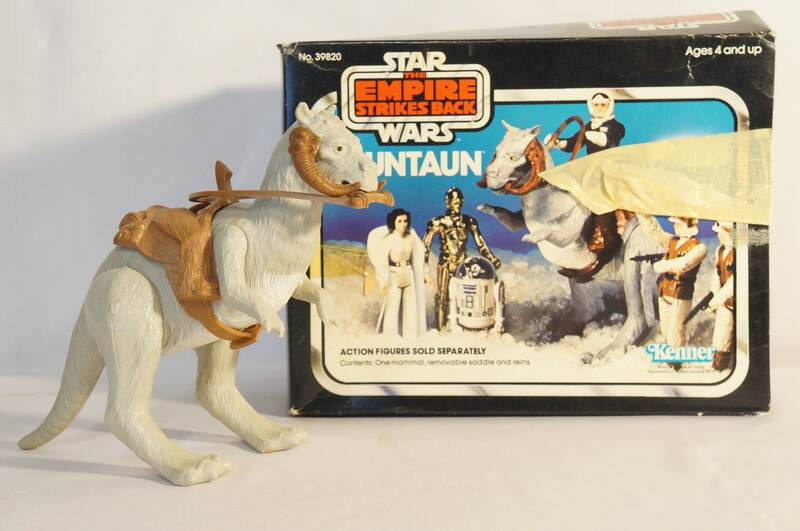 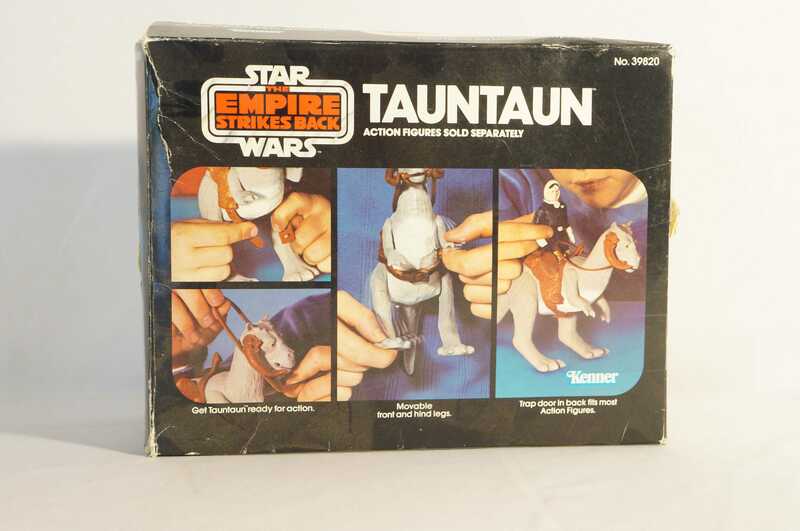 Tauntaun has bright white belly, just need a little cleaning, some yellowing. 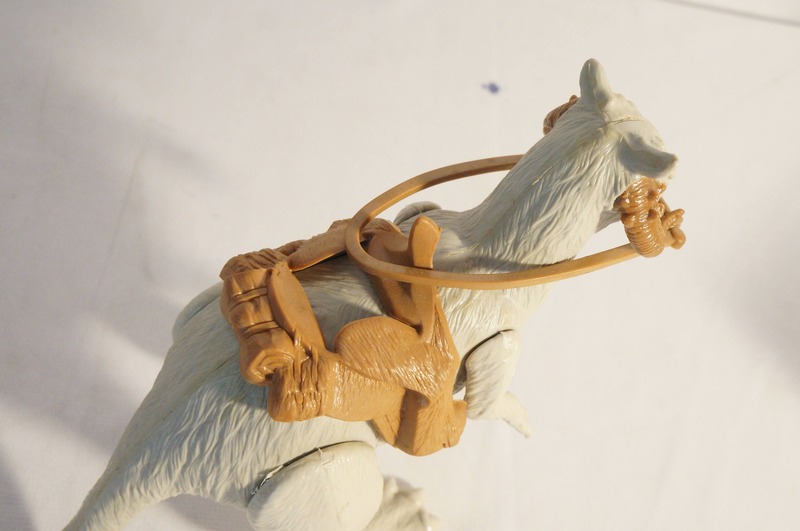 Saddle and bridle are in excellant condition.